Sometimes, wisdom can come from unlikely people in unlikely places. Even speechwriting experts such as Fraser Seitel, president of Emerald Partners, are praising the address. Democrats liked the speech, too. Bob Lehrman, former speechwriter for Vice President Al Gore, says speechwriters should look for ideas they can steal from Kutcher’s approach, because Kutcher stole wisely, too. Brad Chase, a partner at Capitol Media Partners, has been critical of Kutcher’s tweets in the past, but he says Kutcher did a good job of selecting the right message for his audience this time. Another plus of Kutcher’s speech is he didn’t fall into the trap of pandering, says Scott Greenberg of Jump Start Performance Programs. Professional speaker Bill Corbett disagrees, however. 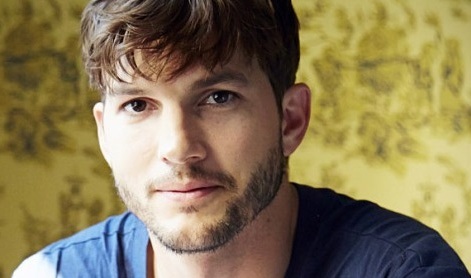 He says Kutcher’s message was a good one, but not really geared toward the Teen Choice Awards audience. “Although he got lots of screams of ‘I love you,’ his speech was not one for young teen girls,” he says. April Masini, writer of the “Ask April” advice column said Kutcher did a lot of things right–dressing casually for an audience of teens, for one. She points out he did a great service to his message by starting out with the revelation that his real first name is Chris; Ashton is his middle name. At least one observer, Tamara Smith, director of marketing at DemGen, says Kutcher’s speech may have been savvy movie promotion, however. After all, “Jobs” opens Friday. Tags: April Masini, Ashton Kutcher, Ask April, Brad Chase, Capitol Media Partners, Confidence, DemGen, Jump Start Performance Programs, PR Daily, Presentations, Public Relations, Public speaking, Scott Greenberg, Tamara Smith. Bookmark the permalink.